A promotional plastic whistle with lanyard and plastic breakaway. 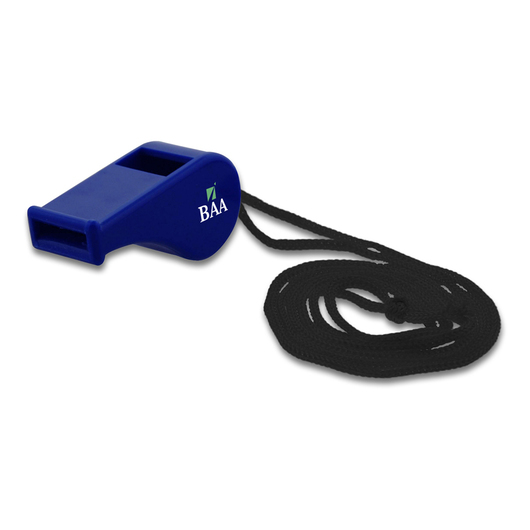 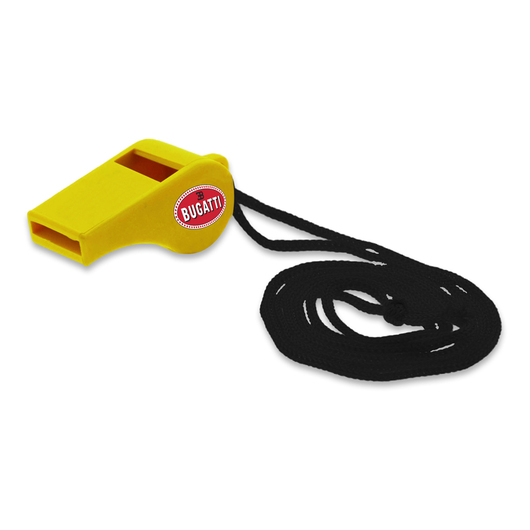 The perfect promotional plastic whistle that's great for sports referees, schools or even for safety. 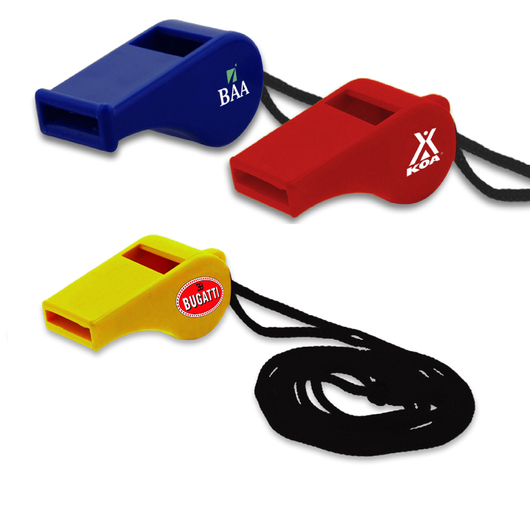 These whistles come in your choice of 3 different colours and include a black 457mm lanyard with a plastic breakaway. They are on an express production and stand out with printed branding.